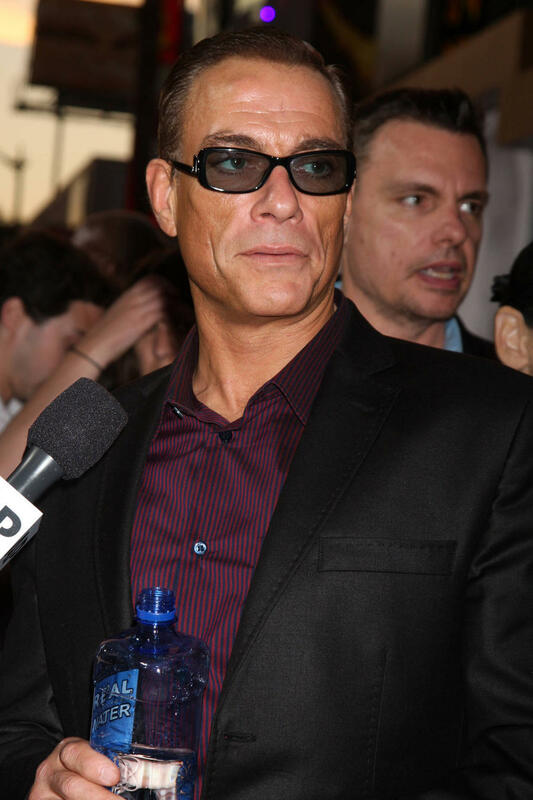 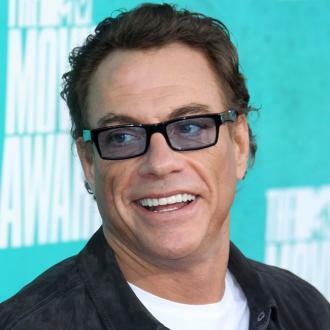 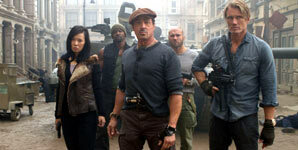 Jean-claude Van Damme Joins Expendables 2? 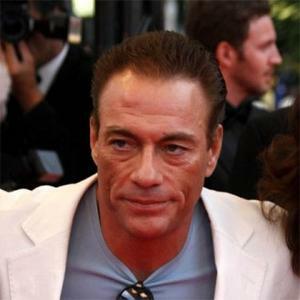 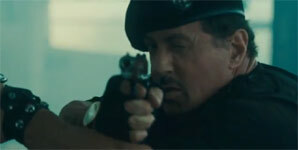 Jean-Claude Van Damme is ''leaning towards'' appearing in the forthcoming 'Expendables' sequel with Sylvester Stallone. 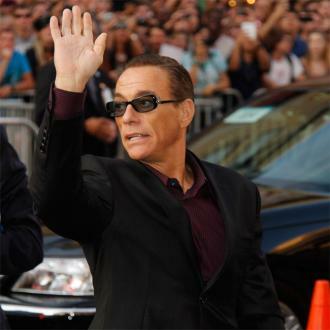 Van Damme's close friend, director Sheldon Lettich, confirmed the news on a fan forum, claiming he was on board but Steven Seagal is unlikely to return because of issues with producer Avi Lerner. 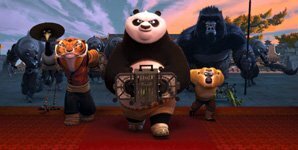 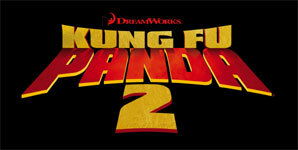 He wrote: "JC seems to be leaning towards appearing in the sequel, as far as I know.